We're proud to announce that we've been accepted into the world's leading accelerator, 500 Startups. The US-based venture capital firm has admitted us to their first ever "blockchain batch". As traditional venture capital firms continue to add blockchain and cryptocurrency projects to their portfolio, 500 Startups is zooming in on those projects as well. For the first time, the accelerator has taken on six blockchain startups from four different countries for an extensive summer program. One of them: Blockpit. While being on-site in Silicon Valley our team members will visit exclusive mentoring classes and multiple networking events. Their stops will also include Blockshow Las Vegas, one of the biggest blockchain conferences in the US. 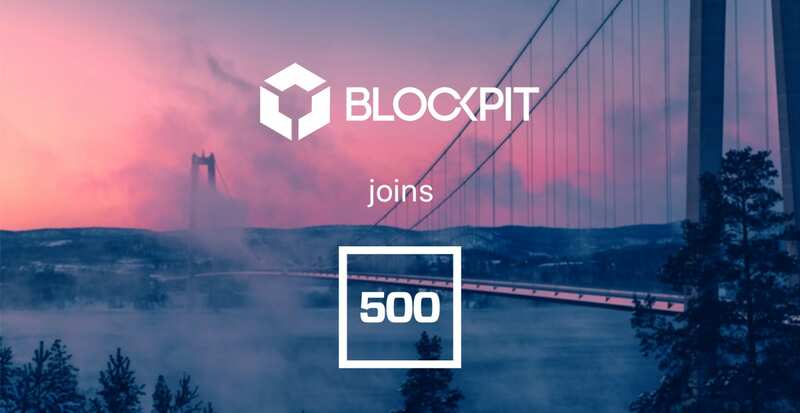 Being admitted to 500 Startups, Blockpit joins the ranks of notable companies like Ripple, GitLab and 9GAG. The total investment portfolio spans over 2,000 startups in 60+ countries and more than 100 team members are based in multiple locations. While on the road for blockchain conferences throughout Asia, CEO Florian has already had the chance to visit 500 Startups' branches in Seoul and Bangkok. A chat with the head of 500's South Korea fund, Tim Chae, has left him even more impressed about the extensive opportunities the venture capital firm can offer for Blockpit. With acceptance rates of about three percent for their regular batches, 500 Startups is harder to get into than Harvard. Before being taken on, Blockpit was subject to a thorough due diligence screening. "There's a real need for crypto traders to pay their taxes, but it's almost impossible to do it now. 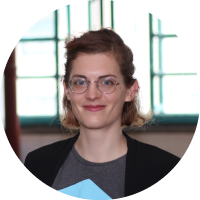 When I saw that Blockpit had a reasonable solution for government-approved tax reporting that was already live, it was a great reason for me to get them into the program and help them advance", says Rob Neivert, venture partner at 500 Startups. Backed by 500 Startups' vast network, new opportunities arise to tap the US market. This is one step further in our vision to set an international standard for automated crypto tax reporting.